Most of you know that I only post book reviews and recommendations that fall in a five star category. (Five being – outstanding). I restate it for anyone who is new :-). Iscariot did not disappoint and as I suspected did not shock me to find I “walk” away changed. 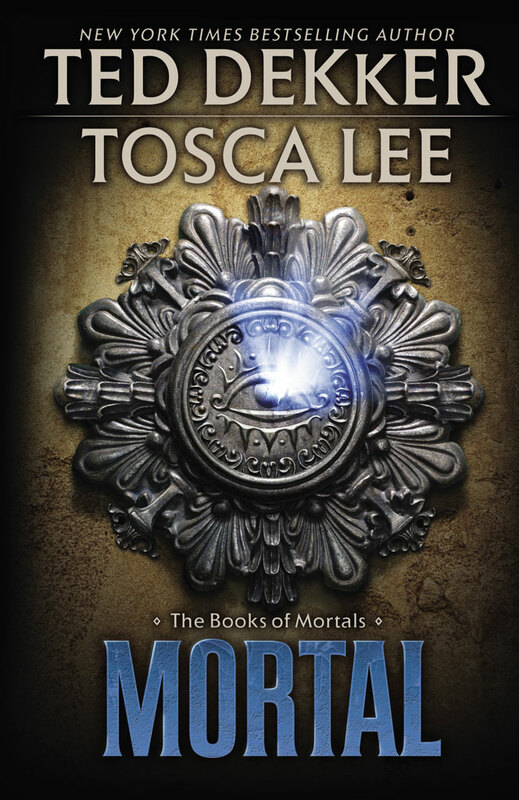 Nothing I have read by Tosca Lee has ever done anything short of call for change. In my perspective, in my thinking, in what I have acted on prior to and the next step I take after. Indeed if one can pick up any of her books and toss it aside saying “Eh, it was alright.” I would wonder at where the “message” got lost. No insult intended to those who are not a “fan”. I was “introduced” to Tosca in my search for “Biblical fiction” that falls outside the boundaries of “typical”. 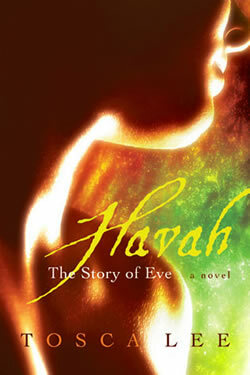 Her first book, Havah – The Story of Eve, was every bit a piece of bread from heaven as can be served by The Father Himself! Multiplying and falling from “the sky” like manna. 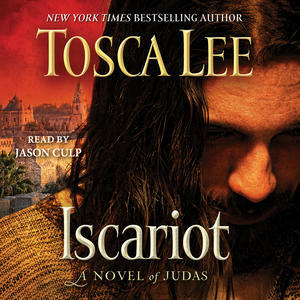 When I read a good author, I look for those that seem to have what Yeshua (Jesus) would say often; “They with ears, let them hear.” Tosca does! You come away believing God sent a specific messenger to give her a more accurate and detailed witness to the stories she writes. Iscariot is no exception. The change it calls for sits comfortably (or to some uncomfortably) next to the same ones Yeshua did in all He said and did. Truly you must re-think your former evaluations and opinions of the infamous “betrayer” of Yeshua, the only one He called friend, and whom He loved as surely as He loves you or me. 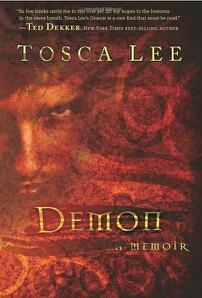 In Demon – A Memoir Tosca Lee surely must have held such an interview with a centurion from Satan’s army! No better book has ever been written with blatant accuracy how deeply disturbing the level of hatred the “forsaken” has for ELOHIM and His children. If you want to know your enemy, realize the level of dedication for which you are pursued and understand better each piece of armor God equips you with, this is your book. It has the same stark reality that we all find quite uncomfortable but also invokes the change that Yeshua Himself introduced. Five stars again. 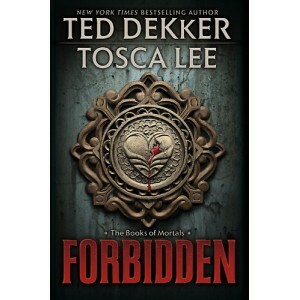 Tosca Lee has also teamed up with another among my favorite authors Ted Dekker in the series The Book of Mortals. 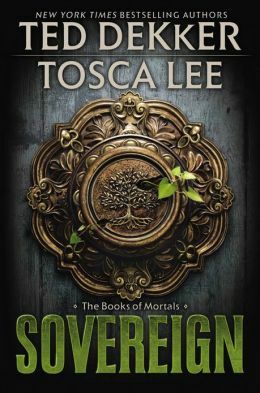 Forbidden, Mortal, and the upcoming Sovereign. Though this series definitely holds more of Dekker’s flavor and style Tosca’s unique finger print is clearly detectable. There is not a book with her name on it that I wouldn’t recommend as guaranteed to bring you to the Name above all Names; Yeshua the Messiah. In the most obvious and obscure ways The Father, Son and Holy Spirit get the glory for these works written by her hand. Beautiful and even precise in fact. I for instance the content understanding in home-page. Also the several options designed for blog and even full-width sites. Looks like this is usually a great area for young adults….